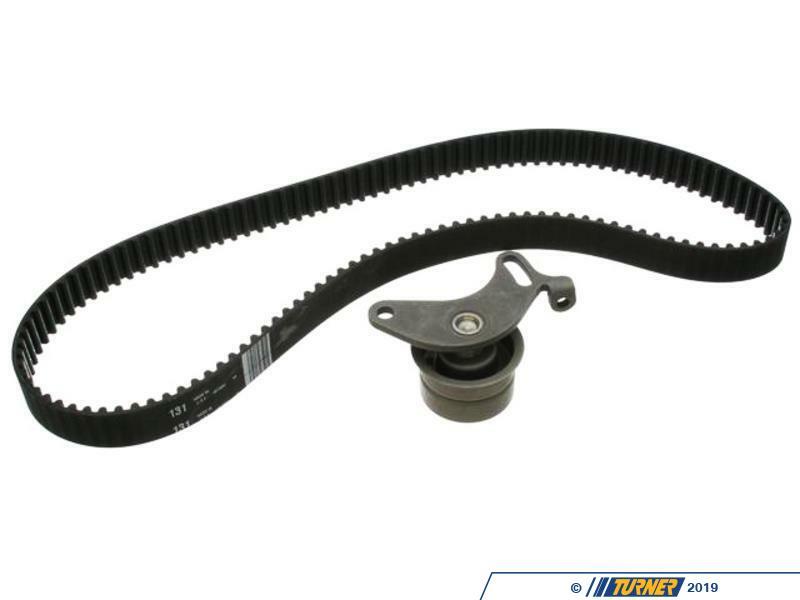 This M20 Timing Belt package comes with the two main components to change your E30, E28, or E34 timing belt - OEM Continental belt (1131171361 /11311711081) and an OEM tensioner (11311468743). Both are the highest quality OEM parts that we have trusted for close to twenty years. 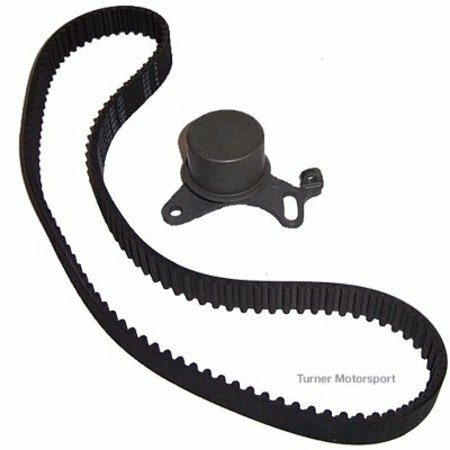 The timing belt on the M20 engine should be replaced every 50,000 miles. We would also recommend changing the water pump and your accessory belts at the same time since both are accessible at the front of the engine when you're replacing the timing belt. Also check the condition of your crank position sensor (CPS) as now is the perfect time to replace it if it hasn't been done in a long time. The Bentley Service Manual is also the perfect companion for this type of job. Gates manufactures all of their products to meet and exceed OE specifications. With a staggering list of applications Turner carries the Gates belt you need to get back on the road.